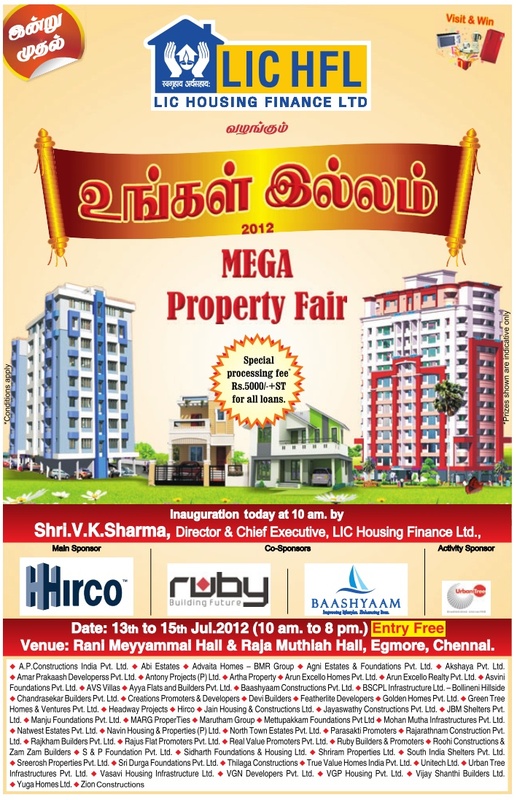 HIRCO, Ruby builders, Baashyaam, urbanTree and many more builders. Place: Rani Meyyammai Hall & Raja Muthaiah Hall Egmore. Thank you for sharing the valuable information about Property in Chennai in this blog.